Jan 30, 2012. 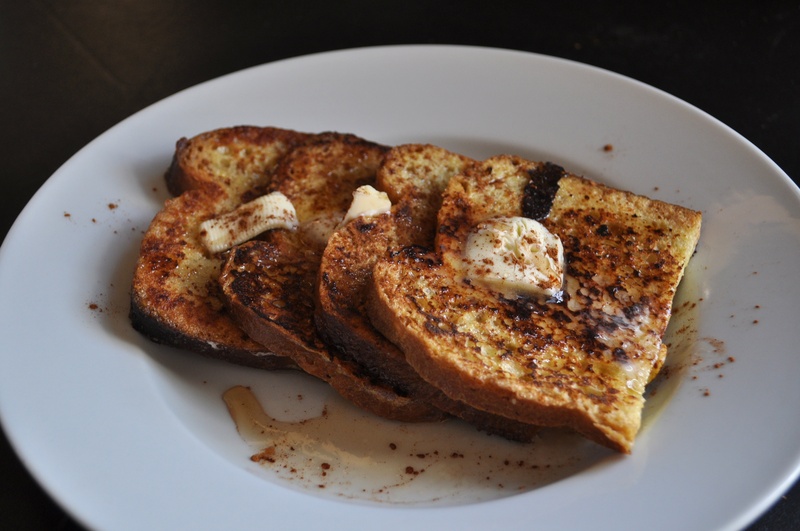 Curt’s French Toast. He may have used leftover sourdough bread here.